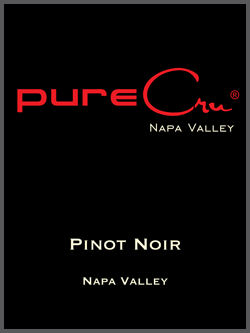 Scents of roses, spices and rich earth-mineral notes mingle with red fruit in a seductive manor as only Pinot Noir can be. This medium full bodied wine has a complex core of fruit with balance that keeps it bright. Well suited for many food types. Elegant without excessive weight. Supple on the palate yet well structured in a way that charms and doesn't yield. The fruit was de-stemmed directly into 1 ton open top fermenters where it was punched cap fermented. It was pressed just short of finished fermentation and put into barrels for finishing and 14 months barrel aging on the original lees and occasionally stirred.